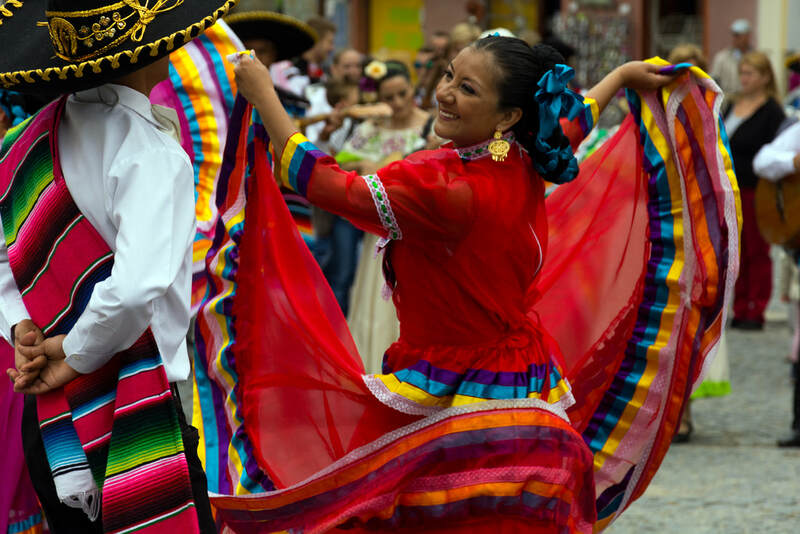 Born and raised in San Antone -- that's how I introduce myself to most who ask. And with that introduction comes a fighting spirit that yearns for freedom and the blessings of living in my own slice of paradise. 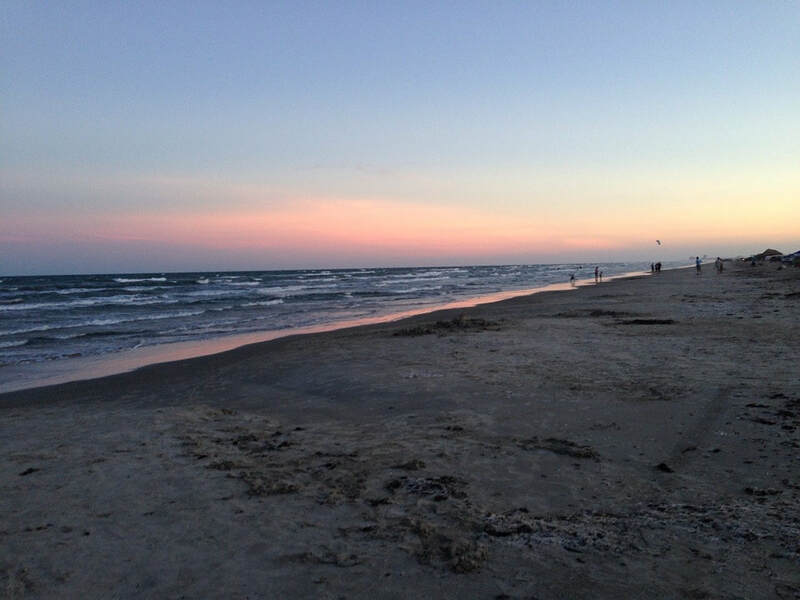 Cerulean waves gently lap against the Port Aransas shoreline. 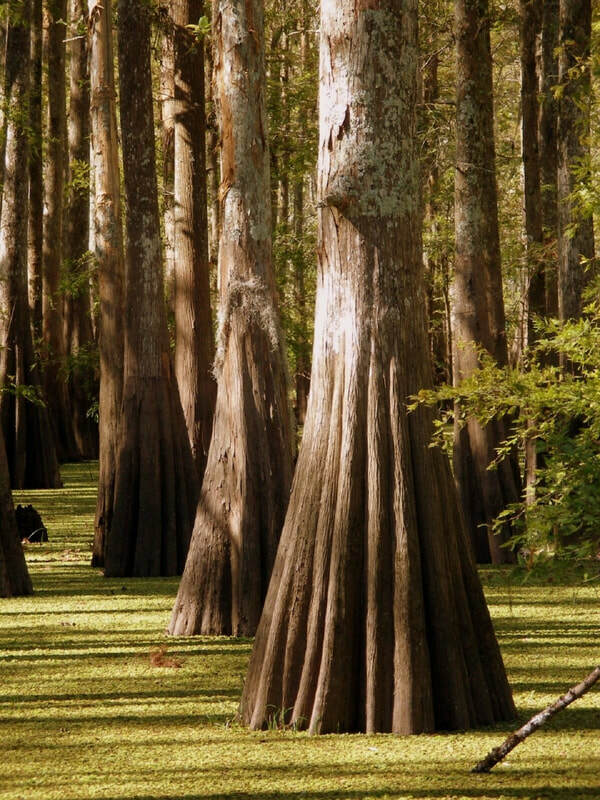 Towering cypress trees drink up the water in an East Texas bayou. 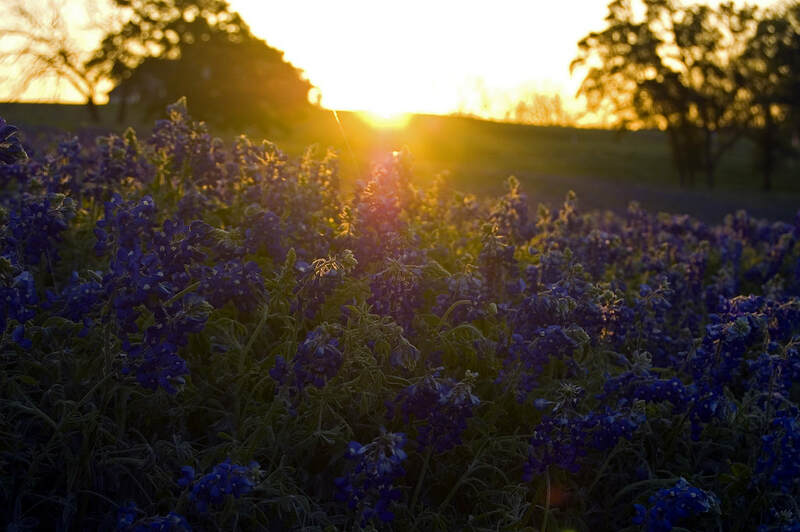 Bluebonnets soak up the last rays of the burning sun as it begins its evening descent. 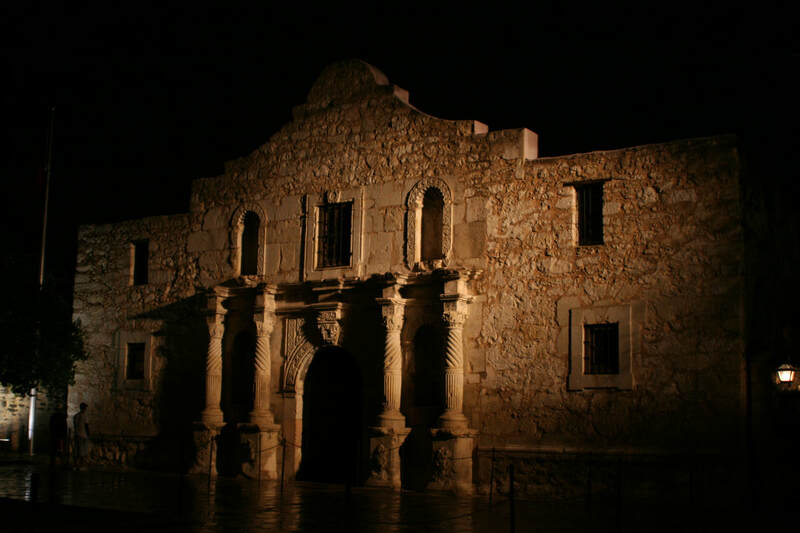 Nightfall wraps the old Alamo mission in a blanket of shadow, the ghosts of the battle seeking a rest. My name is Danielle Slaughter. I am a university student in San Antonio, Texas, trying to jumpstart my journalism career. I love reading, writing, and traveling, and hope to use my passions to better the world someday.